Honus Wagner and Tony Gwynn share the NL record with 8 batting championships. 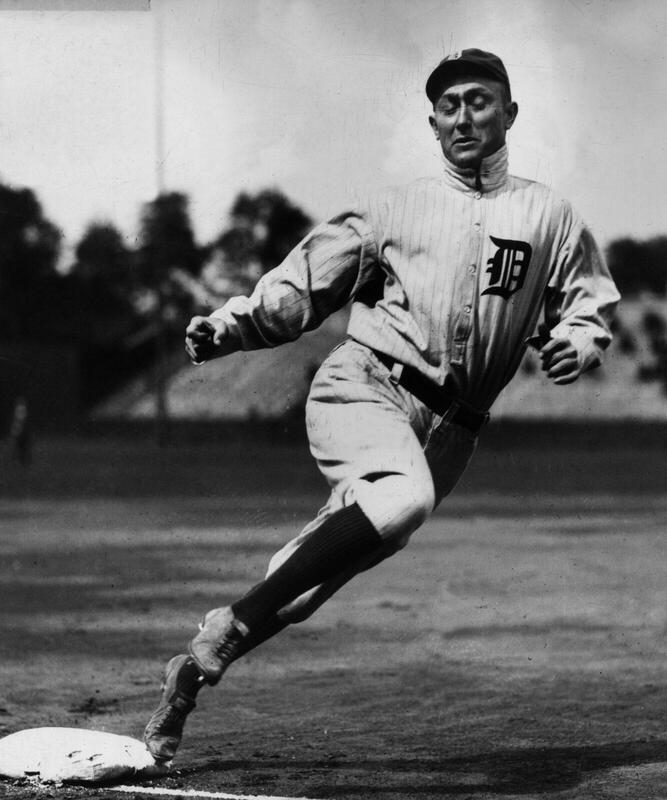 Wagner also led the league in slugging percentage 6 times. 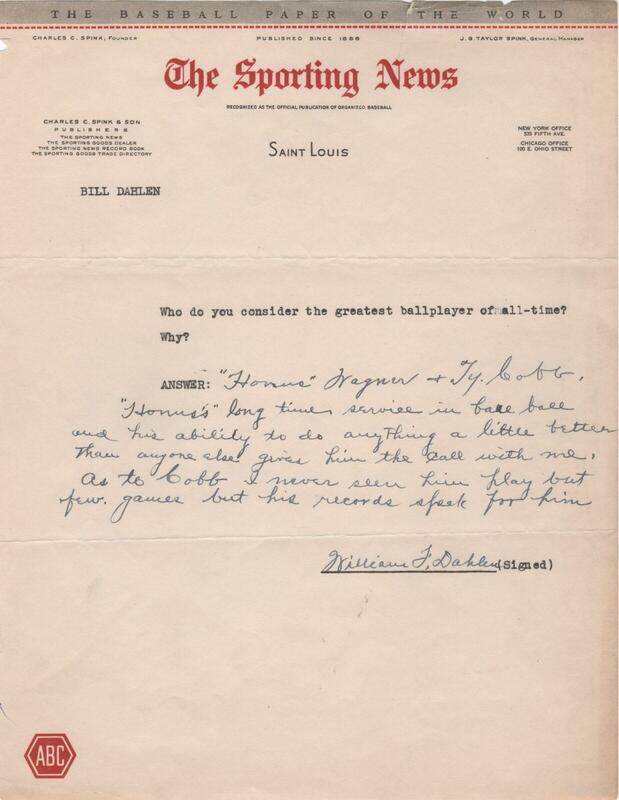 All of Honus Wagner’s 21 years in the big leagues as a player were spent with owner Barney Dreyfuss‘ Louisville Colonels and Pittsburgh Pirates. 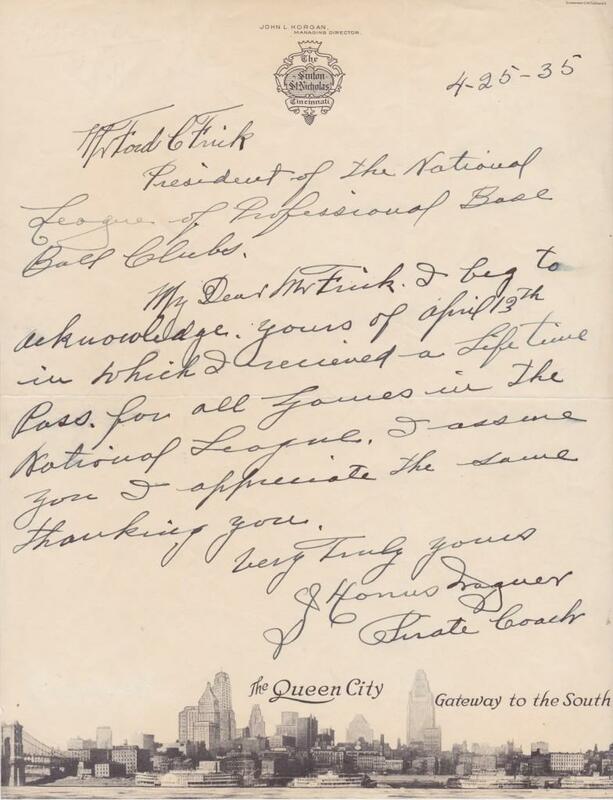 In the collection is a letter handwritten by Dreyfuss who alludes to a feud with newspaper men before closing the letter with an assessment of his team’s fortunes for the upcoming 1908 season. 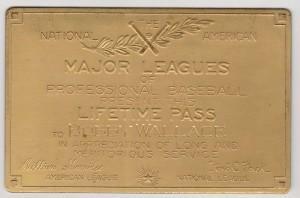 Inducted 76 years after his 1932 death, Barney Dreyfus presents a challenge to autograph collectors. 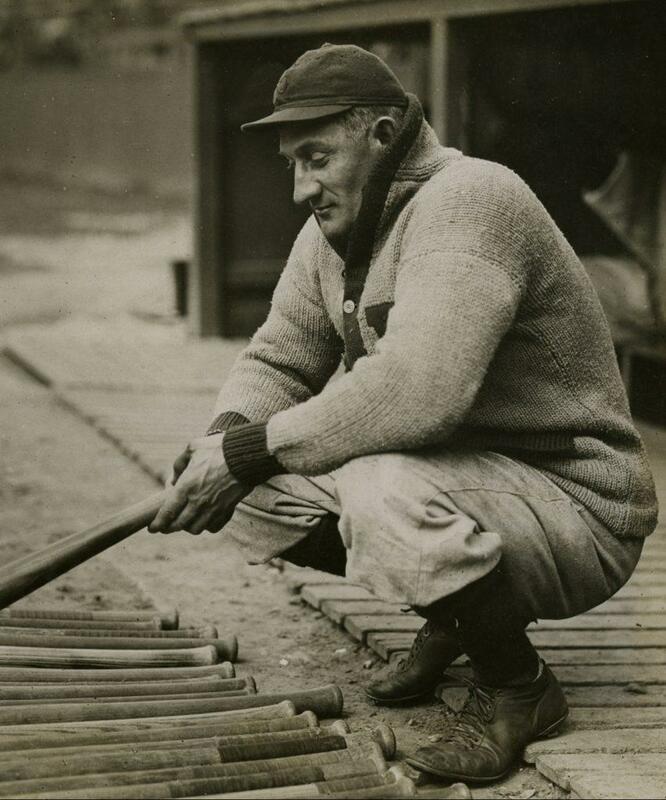 Upon retirement as a player, Honus Wagner stayed with the Pittsburgh organization as a coach. 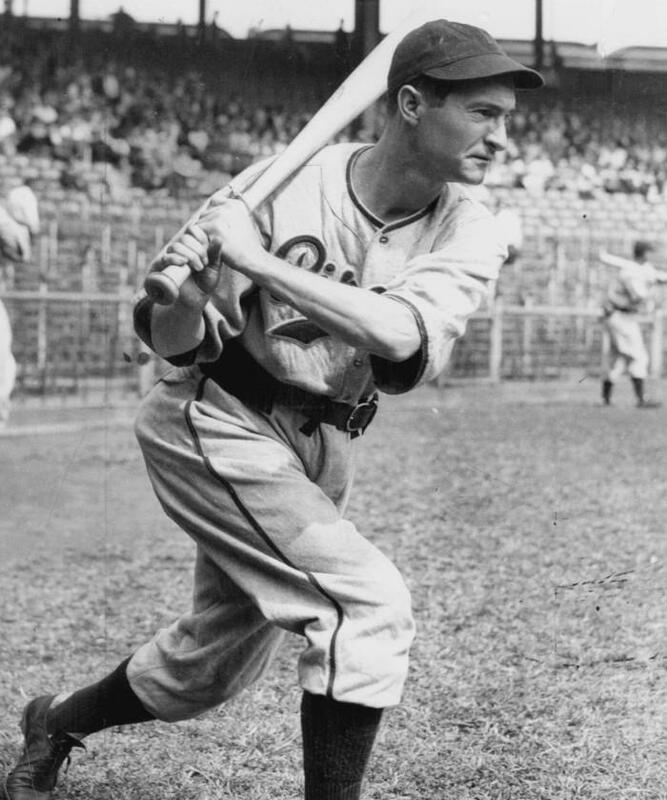 Along the way he befriended and mentored many Pirate greats including future Hall of Fame outfielder Lloyd Waner. 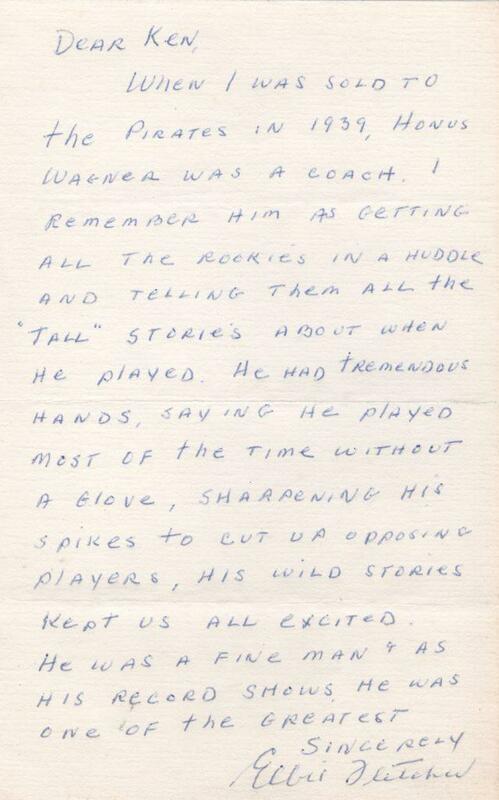 In this handwritten letter of March 3, 1958 Waner writes to the organizer Honus Wagner Dedication Day. 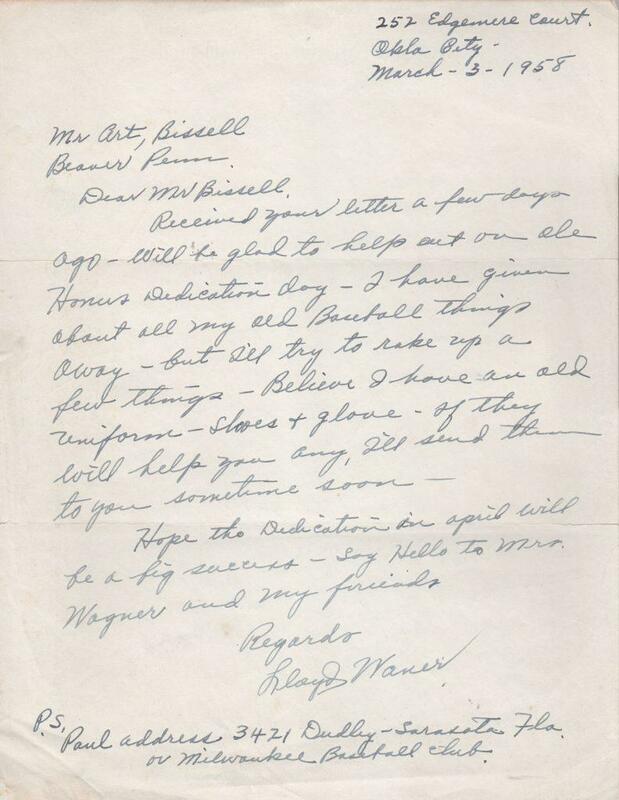 “Will be glad to help out on ole Honus Dedication Day — I have given about all my old Baseball things away — but I’ll try to rake up a few things.” Wagner had died three years before and Waner was eager to pitch in. The rest of the content bears reading as well. After boldly signing his name, Waner writes the address of his older brother Paul at the bottom of the letter. 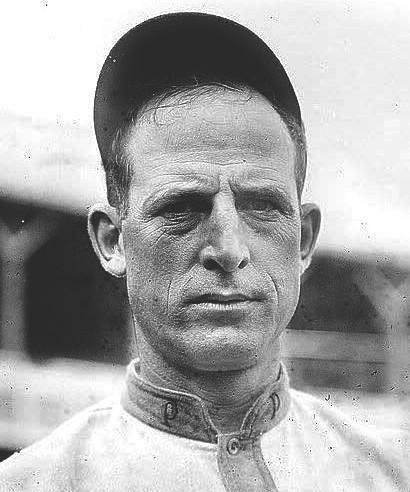 The eight-time batting champion, Wagner finished his career with a .328 lifetime average to go with his 3,420 hits. He was part of Cooperstown’s inaugural class of 1936, along with Ty Cobb, Babe Ruth, Christy Mathewson, and Walter Johnson. 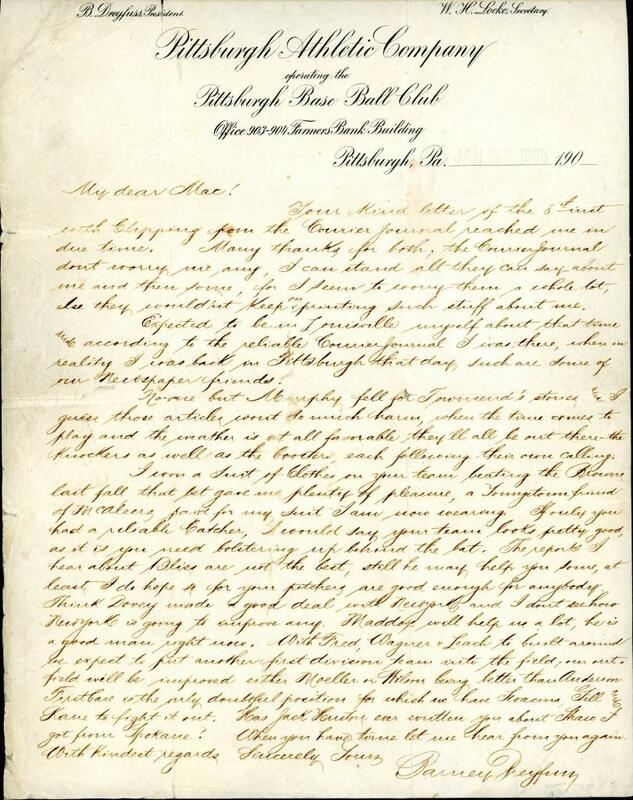 Elbie Fletcher writes of Honus Wagner's, "tall stories"
After retiring as a player in 1917, Honus Wagner went through a series of jobs including coaching basketball and baseball at Carnegie Institute of Technology until the Great Depression wiped out his fortunes. 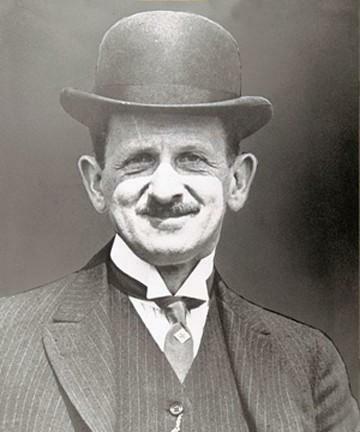 Pirates ownership heard of Wagner’s financial hardships and offered him a job coaching with Pittsburgh. 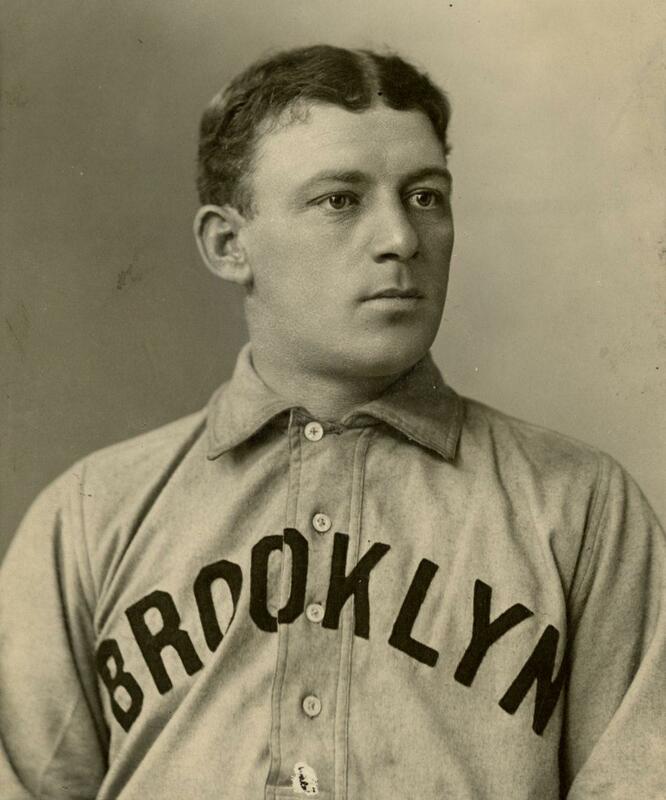 It was in this role that former All Star first baseman Elbie Fletcher came to know the Flying Dutchman. 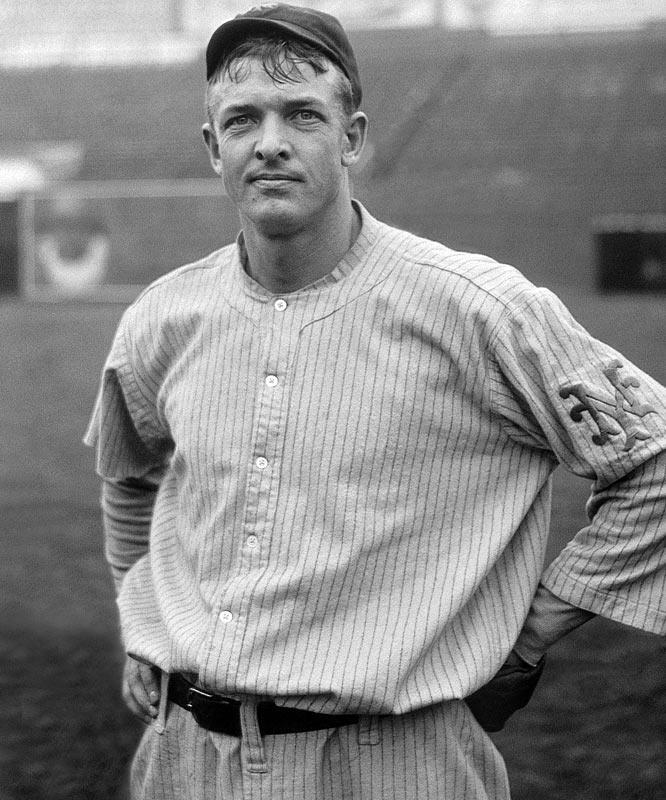 Acquired by Pittsburgh in 1939, Fletcher played there until 1946. The outstanding insight reveals a side of Wagner many forget.